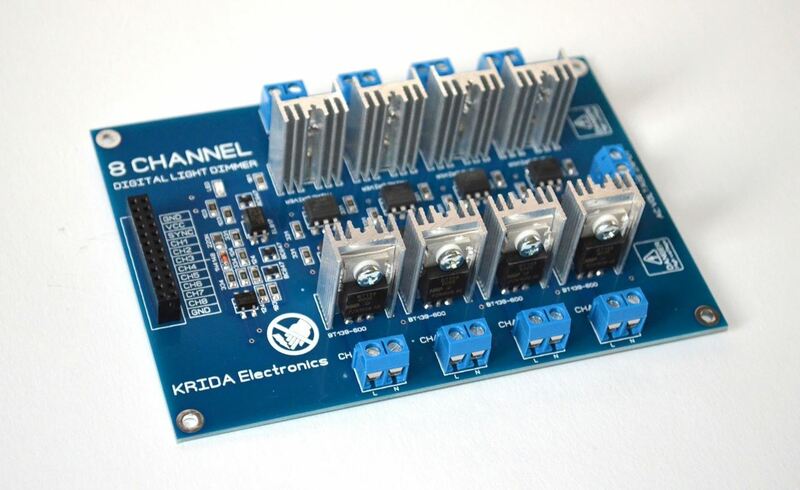 Hey all Making a board that uses opto / triac to make an 8 port and 16 port SSR board and has a built in socket to plug an Ardurino Nano into.... will have onboard 12v power and 5v, and blades to connect your 120v Connections too... This is my first board that is this large of a project and wanted to know if there was a pro that could tell me if I messed up anything before getting them made? Your best bet is to post it. What layout software did you use? I always use easyEDA for my projects... I don't make them often enough to purchase software, and I just have them do the boards and assemble or boards + parts sent to me depending on what it is. I will post it when I get home not sure of my password. Its just missing the plugin to plug a nano into it, but could use jumpers as I am doing now with non-dimmable.